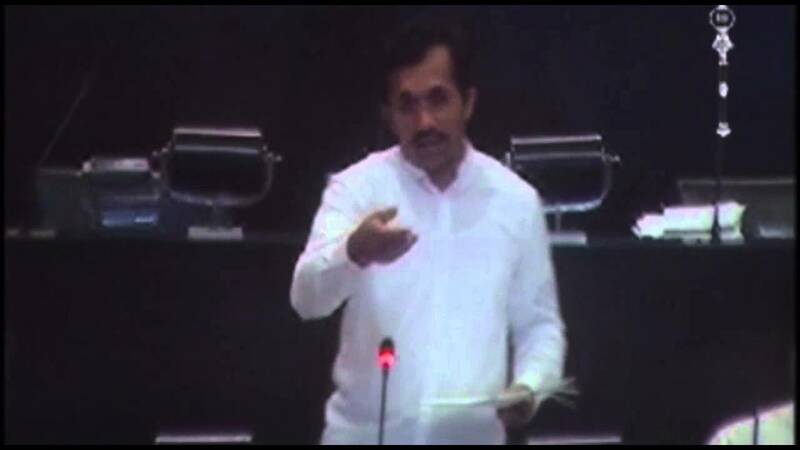 The report compiled by COPE on the Central Bank bond transaction was to be presented in Parliament today (25th) but it would not be presented today due to a translation and printing issue said the Chairman of COPE JVP Parliamentarian Sunil Handunneththi in Parliament today. However, it would be presented in the course of this week he added. Mr. Handunneththi said COPE will meet tomorrow to discuss the final report after which the report will be presented to Parliament. The Chief Whip of the Opposition JVP Leader Anura Dissanayaka said 8 of the 13 COPE members who met on the 21st agreed to the report and placed their signatures and 3 members put their signatures today. He said COPE is bound to present the report passed by a majority of COPE members. Parliamentarians Ajith P. Perera, Wimal Weerawansa and Prime Minister Ranil Wickremesinghe took part in the debate.